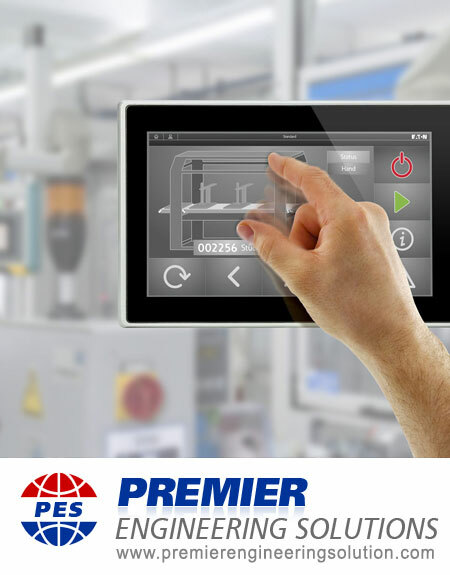 A PLC or Programmable Logic Controller is the ‘brains’ behind many automated, plant and process control systems. Inside these controllers is software that is specifically designed to carry out the task in hand. PLCs are used right across the world and PLC Programming is the art of writing the software they need. This is where Premier Engineering Solutions can help! We’ve completed many PLC Programming projects and have designed software for a wide variety of PLC types and sizes. From small to big projects with just a handful of I/O to large, complicated and extensive process Control Systems, we’re proud to have infrastructure for PLC Programming and Software Development. All of our PLC software is designed and commissioned to your exact requirements, fully structured and commented throughout. We also provide backup copies and full ownership rights of all software we design once the project is complete. This keeps things simple and is part of the transparent service that we are to provide all our customers with. We are committed to providing virtually all testing services required by our clients. We can design, install and PLC program the latest Safety PLC systems to monitor and report the health of your automated system. Our team of PLC programmers has experience in most PLC systems and also with many different customer specific programming standards. This includes system unique HMI interface programming with full system diagnostics and testing.